Glitz Africa, publishers of Glitz Africa Magazine and creators of the Glitz Africa Fashion Week, is proud to announce the “Glitz Style Awards”. Fashion fades, style is eternal. Style is expressing who you are without having to say a word. The word style today is used in several contexts and situations. And hence Glitz Africa, Ghana’s premier lifestyle brand, sought to redefine style by honouring path-breaking personalities who have pioneered their respective fields, be it movies, business or industry. 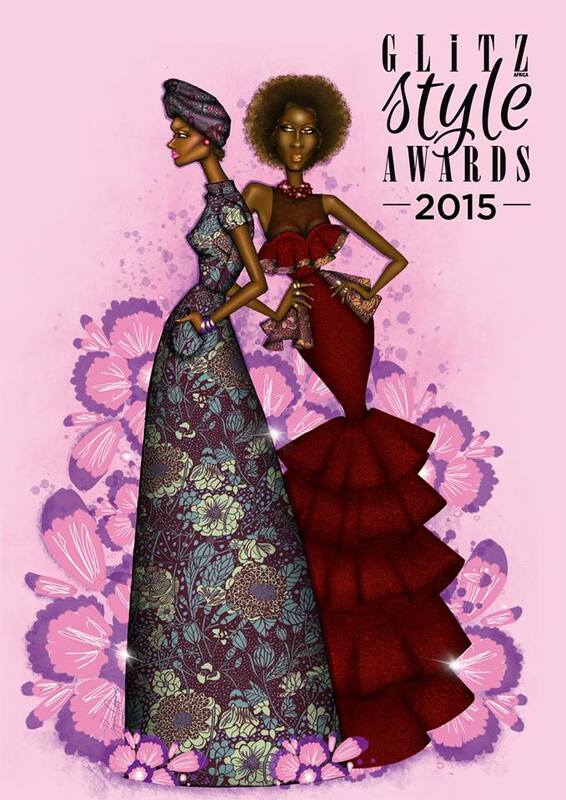 GLITZ Style Awards is established to celebrate and recognize true inspirational creativity, success and contributions to the Fashion and style industry in Ghana annually. The strategic focus of the awards is to strengthen the growing Ghana fashion industry through development, promotion and setting international industry standard. This event is an opportunity for the fashion industry to celebrate and promote the extraordinary creative talents in Ghana and Africa as a whole. The ceremony will be a Glitz Africa big night out to see the best of the Ghanaian and international fashion industries joined by a glamorous line-up of guests and presenters. The Glitz Style Awards will approach over 200 members of the fashion industry to vote for the winners of this year’s accolades. The voting guests will include Ghanaian and international industry insiders including journalists, fashion bloggers, stylists, buyers, influencers and fashion icons. The glamorous evening will see awards presented to the leading figures in fashion, recognizing creative talent and design excellence across all areas of the industry and attended by industry members, including retailers, models, celebrities and media, and few members of the public who will purchase tickets to attend. The general public will have an opportunity to vote on a few of the final category list through text messages. Emerging Designer of the Year –.Awarded to an innovative and directional designer who is emerging as an influential force in the Ghanaian Fashion industry. Most Stylist Music Artist of the Year – awarded to a music artist who most embodies the spirit of fashion and style. Fashion Photographer of the Year – awarded to a fashion photographer who demonstrates a fresh eye for images with impact, originality and creativity. As well as one who creates beautiful images showing how fashion is more than just clothing, but a true medium of art.